There’s nothing quite like the combination of sweet and spicy. One of my favorite drinks to sip on during the cooler months is Mexican hot chocolate. Unfortunately, since the weather doesn’t call for hot beverages quite yet, I wanted to think up a tasty alternative. 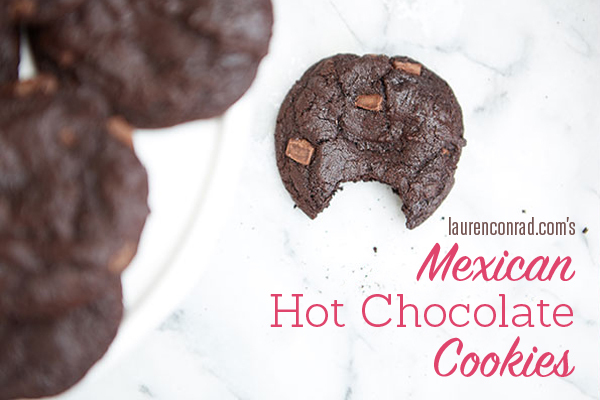 My good friend and resident LaurenConrad.com baker Lauren Lowstan recently whipped up a batch of Mexican hot chocolate cookies that give the traditional drink a run for its money. 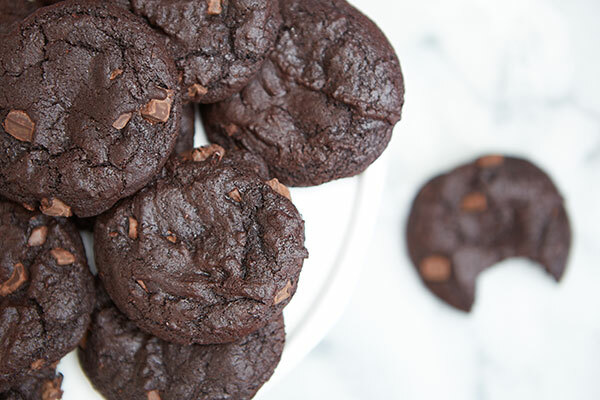 If you enjoy a little bit of spice and a lot of melted chocolate, then these cookies are definitely for you. 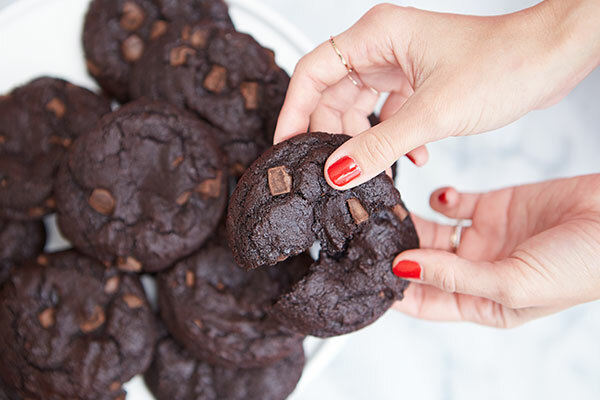 Will you be trying this yummy recipe? 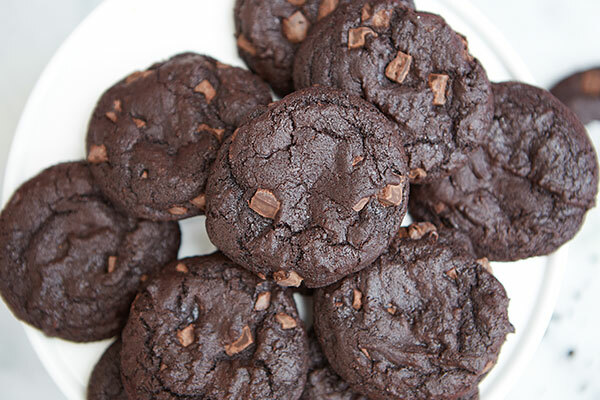 My mouth is watering just thinking about them.